Personally, I only have about half a dozen action figures lying around. I'm just such a toy snob, that I only crack the wallet open if it's a really great version of a character I freak over - and being a fan of the back-benchers that doesn't happen to often. 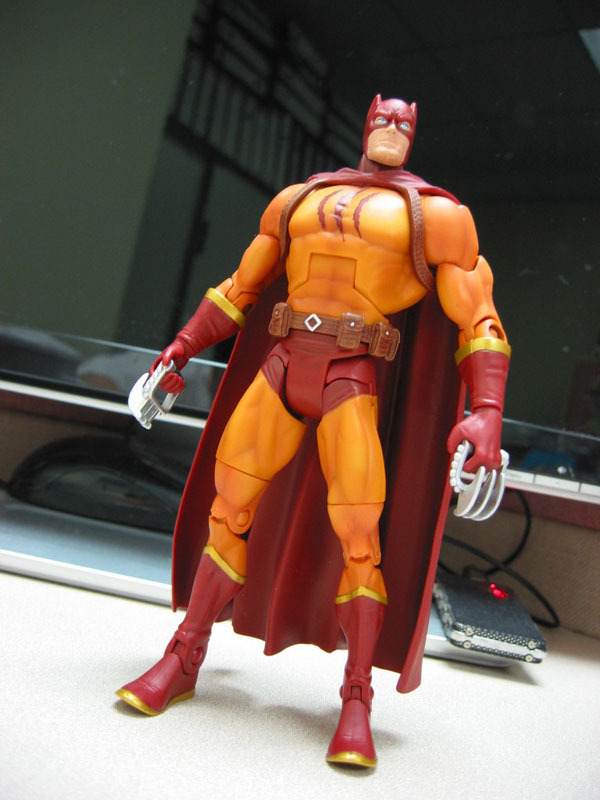 That said, I want to kick off a spotlight on the 'Z-B-listers' that do get figured, with Catman, right out of Mattel's 6" Batman Legacy range, series two. Hopefully this is a sign the pride of the Secret Six isn't going to be an endangered species in DC'S S.S-free 52 title relaunch this September. 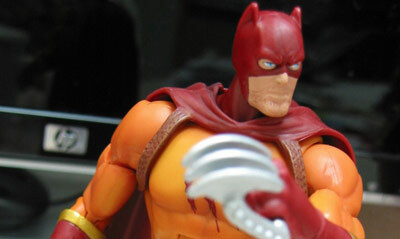 Other Legacy figures include; Bat-Mite, two variants of Babs Gordon / Batgirl, Bat-Bike and Golden Age Batman. Oooh. I want the Batgirl. Both of them, and the bike. I think the last action figure I bought for myself was the G'Kar from Babylon 5 that had the two different color eyes. I'm glad Barbara Gordon is Batgirl again. The last figure I brought I think was Thor from the Marvel Legends line-up. Odd because I went in the store wanting to buy Thing! I miss Oracle - and think that was comics best lemons to lemonade story and one of pop's top heroines by default - but yeah I'm glad Barbara is Batgirl again to Aliera! I miss Oracle too. I'm hoping they don't change the character too much. :) Oooh! Snap! Good one Aliera. And I think she will be. She's a smart chick. They really shouldn't lose that side of her, because it's what made her interesting all these years.